Julia Grace and her friends, rocking the extra chromosomes. 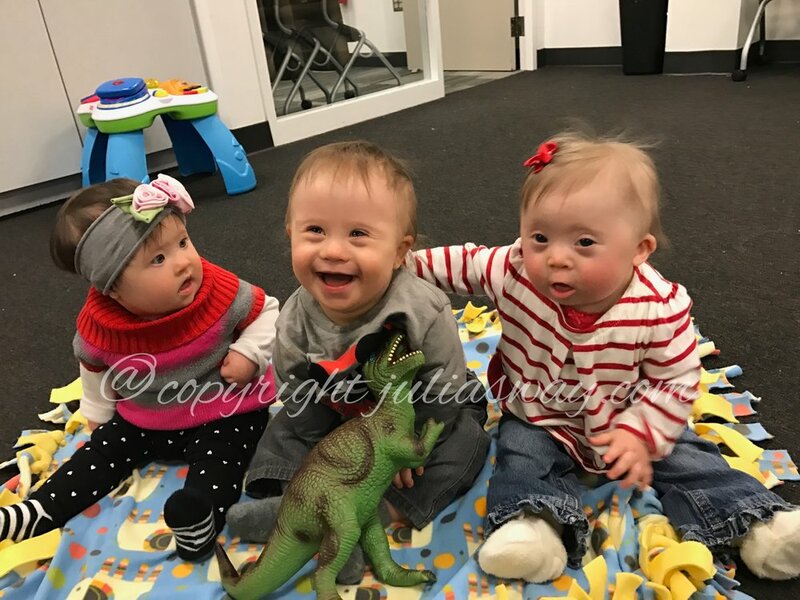 Julia's Way is a 501c3 non-profit organization dedicated to inspiring parents, medical professionals, and the general public to reimagine what's possible for those living with Down syndrome through education, advocacy, and awareness. Our first project, a video entitled Why be normal was released in March of 2017 and has had over 25,000 views and has been shared several hundred times. Our current project focuses on inspiring and encouraging mothers of children with Down syndrome to breastfeed their babies as well as educating medical professionals on how to support mothers to help their babies breastfeed successfully.